Tesla Energy has confirmed the price of its Powerwall 2 domestic battery storage product will jump nearly 20 per cent, with the price of the 13.2kWh battery now costing $A12,350 in Australia before installation costs. Tesla says the price will reflect the upgrade of the “Gateway” smarts that control the battery, and the battery’s increased, and also flags further product upgrades later this year, including an impending solution for 3-phase homes. 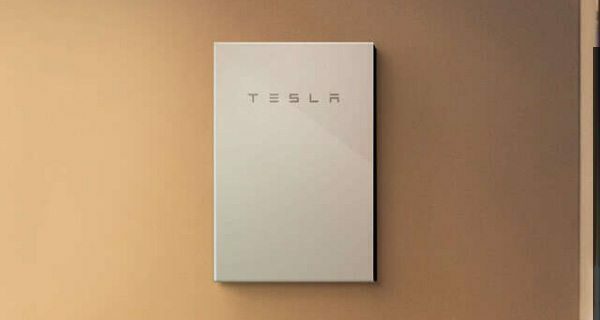 The price hike for the Tesla Powerwall 2 was revealed by RenewEconomy earlier this month, following feedback from installers and others who had been given a heads up by the supplier.